Get your style updated the luxurious way when you wear Tulliano silk sweaters. Tulliano makes their fine sweaters out of fine gauge knit that is a blend of silk and cotton 70/30. These great looking silk sweaters are simply great looking to wear and be seen wearing. 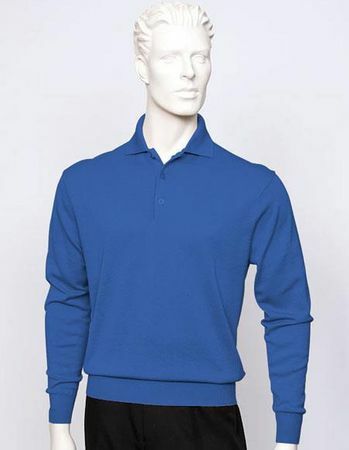 This royal blue polo has that Italian classy style all sewn up and a classic fit for the classic man.